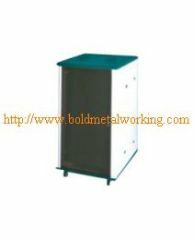 Packaging Detail: bulk packing, small box packing or others per customers' requirements. 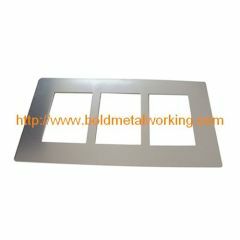 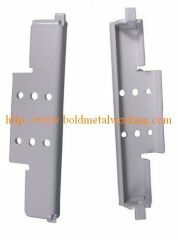 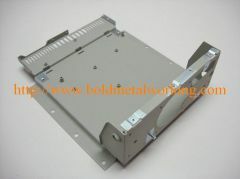 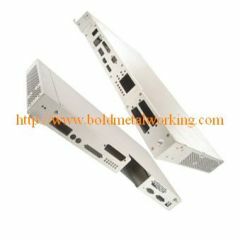 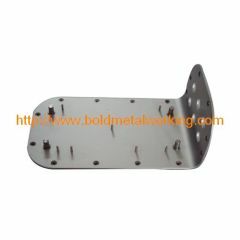 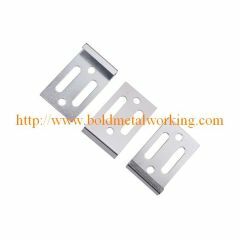 Sheet Metal Aluminum Stamping have been designed to meet your needs of quality and service. 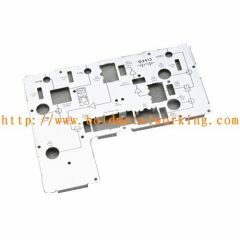 Group of aluminum stamping has been presented above, want more	aluminum stamping and Aluminum Fabrication, Please Contact Us.